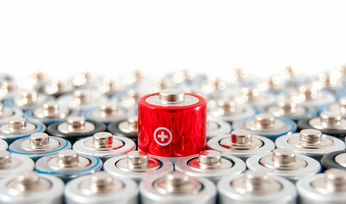 THE federal government has confirmed Perth as the location of a new Future Battery Industries Cooperative Research Centre. 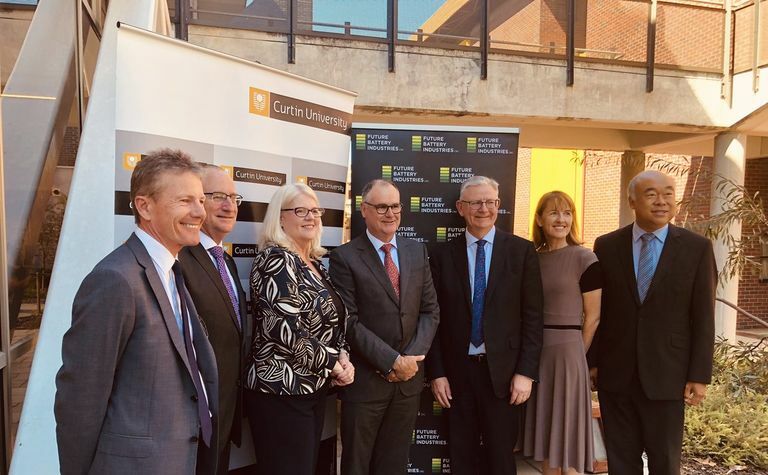 Minister for Industry, Science and Technology Karen Andrews was in Perth yesterday to announce a A$25 million grant for the CRC, to be headquartered at Curtin University. The FBI CRC will help tackle industry identified gaps in the battery industries' value chain, support battery deployment and optimise the circular economy for battery waste recycling, as well as looking to expand battery minerals and chemicals production. The CRC will focus on three research programs where industry, government and researchers have joined together: battery industry development; the processing of minerals; metals and materials for batteries and the development of a new battery storage system. 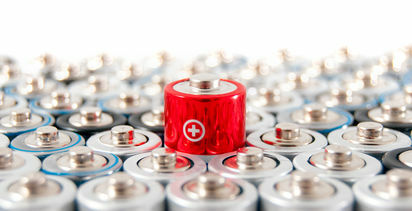 "Batteries and battery development play a vital role in our society and present excellent export opportunities. This research will allow Australia to capture a significant portion of the benefits in global battery industries," Andrews said. "The CRC Program is a proven model of industry and research cooperation that produces impressive commercial results. "Our aim is to strengthen the competitiveness, productivity and sustainability of Australian industries." The grant will be paid over six years and participants in the CRC will contribute more than $110 million in cash and in-kind. 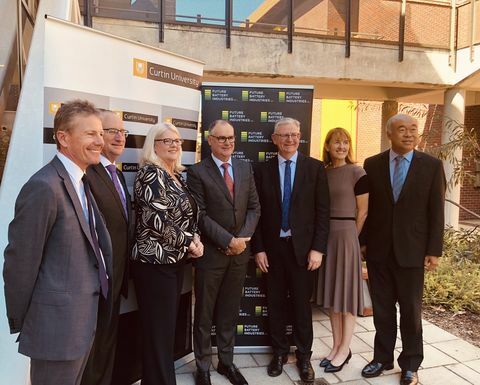 The CRC will fund 40 PhD students and undertake an education and training program with activities that will assist in building a workforce to support Australia's future battery industries. A vocational education and training sector engagement program will also be conducted and small and medium enterprise workshops will be held to enhance business capabilities and competitiveness. Industry groups welcomed the news, with the Association of Mining and Exploration Companies saying it made sense to base the CRC in Perth, given Western Australia's substantial lithium and battery minerals opportunity. 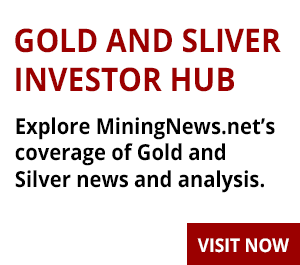 "To step further down the battery minerals value chain, Australia needs greater research and development, today's announcement provides the vehicle to do that," AMEC CEO Warren Pearce said. "The seeding of $6 million and support by the state government and particularly the Minerals Research Institute of Western Australia (MRIWA) has paid dividends. "This announcement has been readily supported by Industry with backing of $28 million cash and $82 million in-kind that was drawn together in a stellar funding raising effort in 6-8 months. "The success of this proposal is a great example of what can be achieved when Government and industry work together." The Chamber of Minerals and Energy of WA said it was proud to be a partner in the FBI CRC. CME Chief Executive Officer Paul Everingham said the centre would have the potential to create jobs and fill current and future skill gaps. "Understanding the true nature of WA's competitive advantage in this rapidly evolving industry is crucial to creating sustainable value for WA from this opportunity," he said. "Building on WA's strength in producing high-quality battery minerals, our position on the global cost curve, installed production infrastructure and established trade relationships is what will ensure continued investment attraction, job creation and drive prosperity." The Minerals Council of Australia also welcomed the news. "Modern energy storage systems have a vital role to play in the world's future energy mix," MCA CEO Tania Constable said. "Growing demand for renewable energy will continue to see higher demand for the minerals that are used in battery manufacturing. "Australia has abundant resources of critical minerals such as lithium, cobalt and rare earth elements, which makes Australian mining strategically placed to be a leader in global supply chains. "This will allow Australia's minerals industry to continue to deliver highly paid, highly skilled jobs and generate export income that benefits households and businesses across the nation."